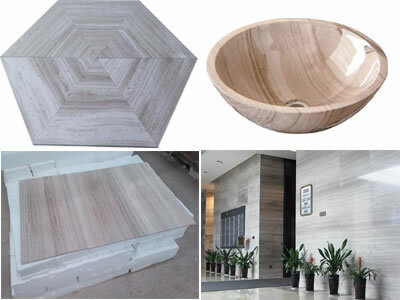 In this part, we recommend to you some of our stone products which we have good advantages on both prices and quality and production capacity. 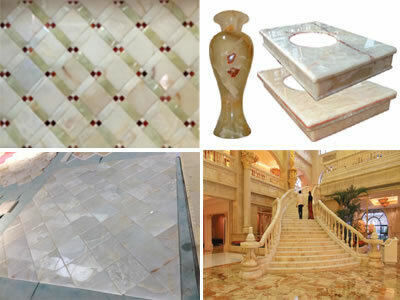 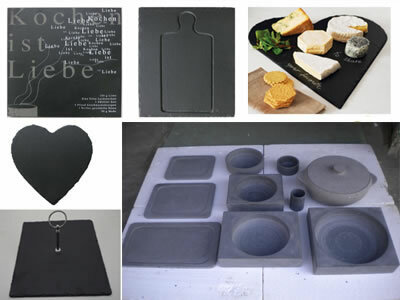 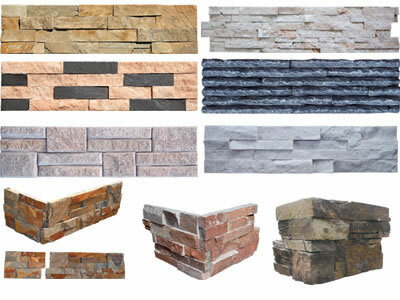 As a leading stone manufacturer in China, Refine Industrial Co.,LIMITED provides a full range of stone products in good quality but in low prices. 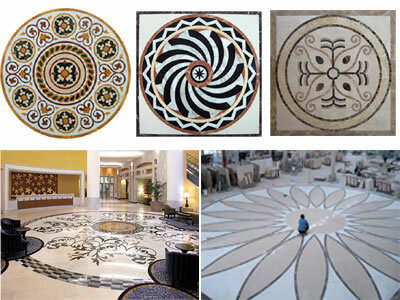 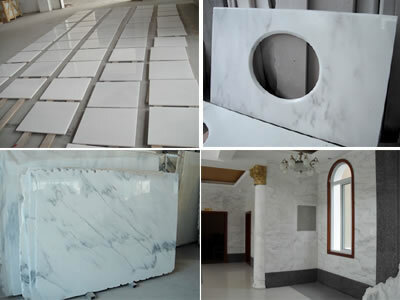 Not only the normal granite and marble we can supply, but we can also supply large quantities of lava stone, lava rock, green/red porphyry, various sandstone, basalt, andesite, travertine both imported and domestic, and we have our own quarries of some wooden marble and white marble colors. 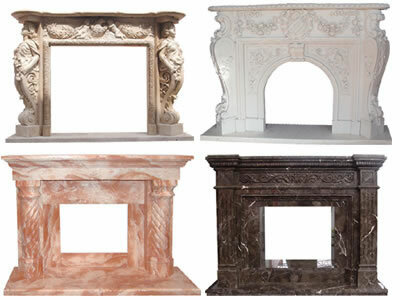 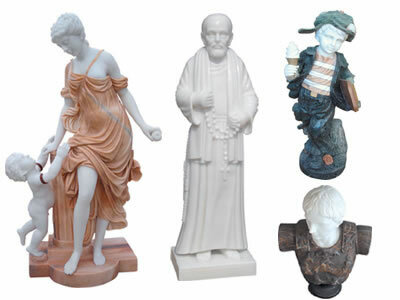 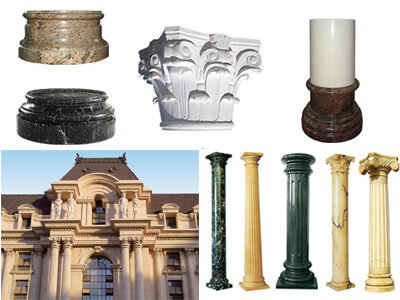 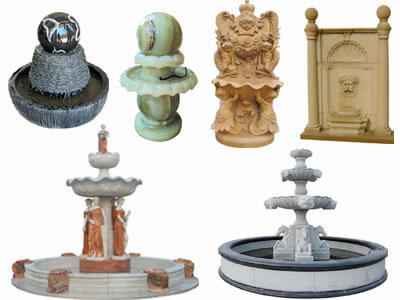 What is more, we also supply many kinds of onyx for your lighted stone project.